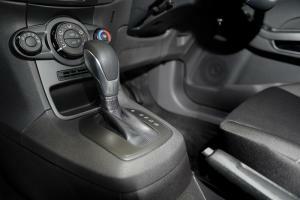 The Ford Fiesta 1.0-litre EcoBoost is now available with Ford’s Powershift automatic transmission. The 100PS version of the award-winning engine can now be mated to the six-speed dual-clutch gearbox, where it returns 57.7 mpg, down slightly from the 65.7 mpg of the manual car. CO2 emissions also take a small hit, increasing from 99 g/km to 114 g/km, placing it in VED Band C.
The Ford Fiesta EcoBoost with Powershift is available only in the Zetec grade, with prices starting from £15,145 for the three-door, and £15,745 for the five-door. 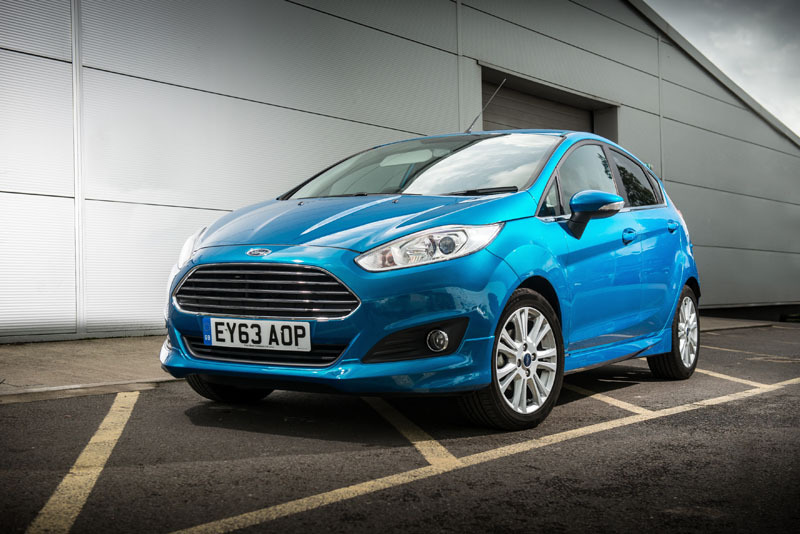 The Ford Fiesta is currently the best-selling small car in Europe, with 222,184 sold in the first nine months of 2013. 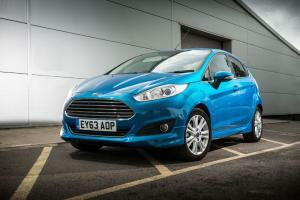 The UK remains the strongest market, with more than 104,000 Fiestas sold in the last 10 months.